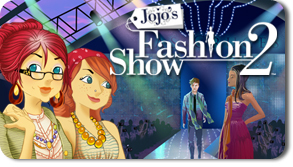 2 Sentence Review: Jojos Fashion Show 2 – iwin, Inc.
By the end of this time-management game, you’ll wish there were more than 5 boroughs in which to sling subs. 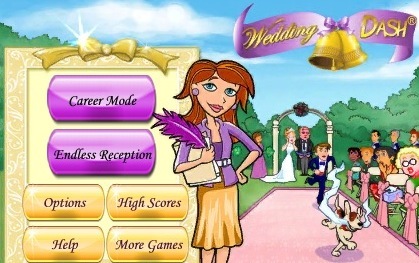 Boost up to turbo speed by doing multiple tasks in a row and making sandwiches, cotton candy, & coffee before the guests arrive. 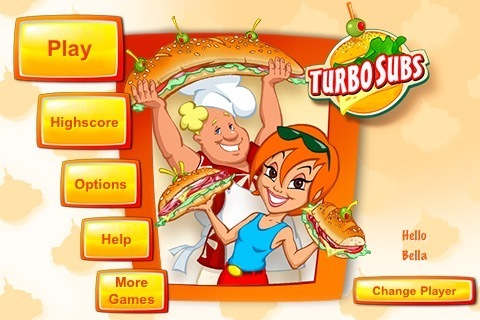 Download: Turbo Subs (iPhone app) or Turbo Subs Lite (iPhone app).